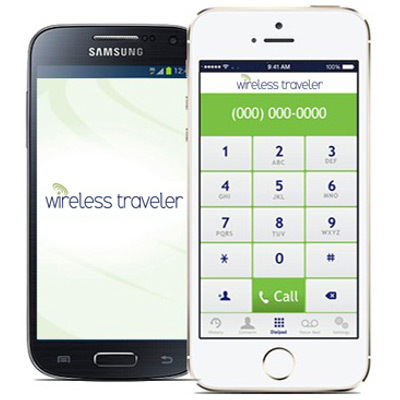 At Wireless Traveler we believe strongly in giving back to both our local and global community. Part of our company initiatives is to support a number of organizations whose missions share a vision of global strength and unity. One such organization is Tourism Cares. Tourism Cares is the charitable community of the travel and tourism industry. Their program supports destinations in need, regardless of national borders. Tourism Cares has made 213 grants worth more than $1.9 million to support community-based tourism projects around the world, in countries like Myanmar, Peru, and Egypt. One of their most recent projects has been to provide relief to Nepal. Since April 25, 2015, when the earthquake in Nepal struck, Tourism Cares has raised more than $90,000 from over 220 companies and individuals for recovery. As part of Wireless Traveler’s Giving Back Program, we contribute more than 10% of our USTOA membership fees toward Tourism Cares each year. USTOA (United States Tour Operators Association) started in 1972 with the idea of connecting leading North American travel companies with tourism suppliers and destinations, while promoting integrity within the tour operator industry. Today, USTOA active members represent some of the top names in travel and tourism, and account for a sizeable portion of the tour operator market in North America.